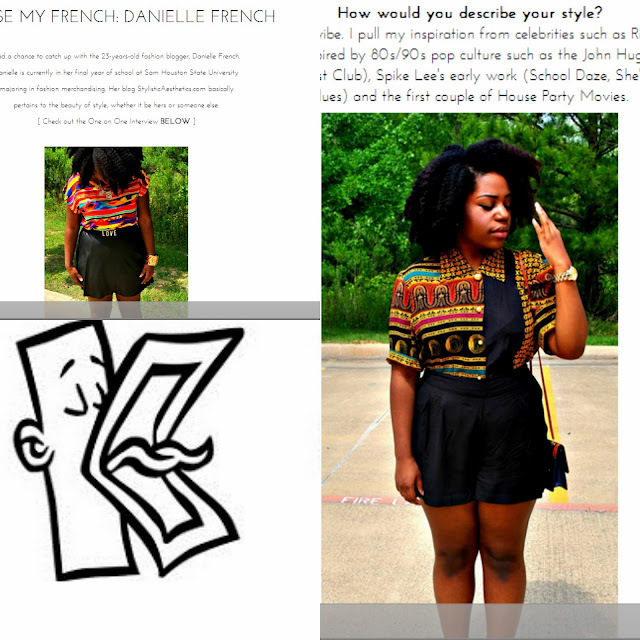 I received the chance to be interview by well-reputed site The KnowStyle LifeStyle (THE KSLS). It was an amazing opportunity and I'm very humbled. You guys can click on the picture to take you right to the interview. Don't forget to follow the THE KSLS instagram page! !